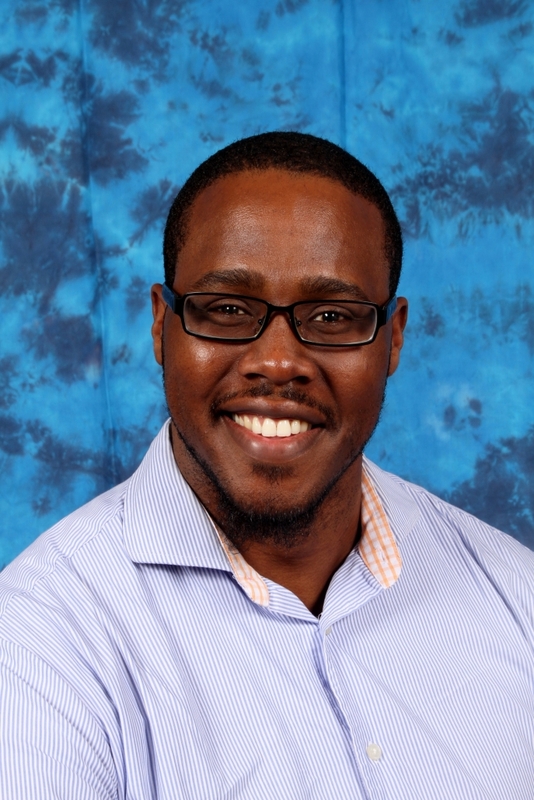 As the Program Officer for School Support with Chicago Debates, Mandela Okere is best known as the CEO of developing, teaching, and collecting debate curriculum through our online resource, Debate in a Box. If you have debate activities or lesson plans that you’d like added to our resources, Mandela would love to hear from you! 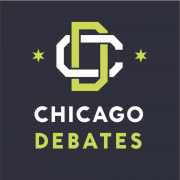 As part of Chicago Debates’ program team for school support, Mandela also focuses on visiting middle schools and high schools across the city, training teachers to become debate coaches and students to be confident, voracious yet conscious debaters. Mandela has been involved in debate for most of his life. He debated in high school, coached for his alma mater, and helped start programs in schools around Chicago for a number of years before taking on his official role at Chicago Debates. His love for debate comes from the intellectual versatility it allows students to discover. Debate can be a means of foundational support, from starting a team to becoming a family, developing self-confidence and life survival techniques, to growing into a more socially conscious person. No matter why a student chooses debate, Mandela is dedicated to helping them find success with their reasons for participating. Though Mandela’s first calling was in law, he found interest, support and most importantly passion in education and debate. 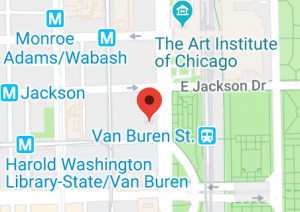 He received his Masters in Education at DePaul University in the Social and Cultural Foundations in Education, exploring the history and expansion of the intellectual opportunities by people of color. Mandela uses his own background and drive to help students throughout the city discover their voice and the resources necessary to succeed.